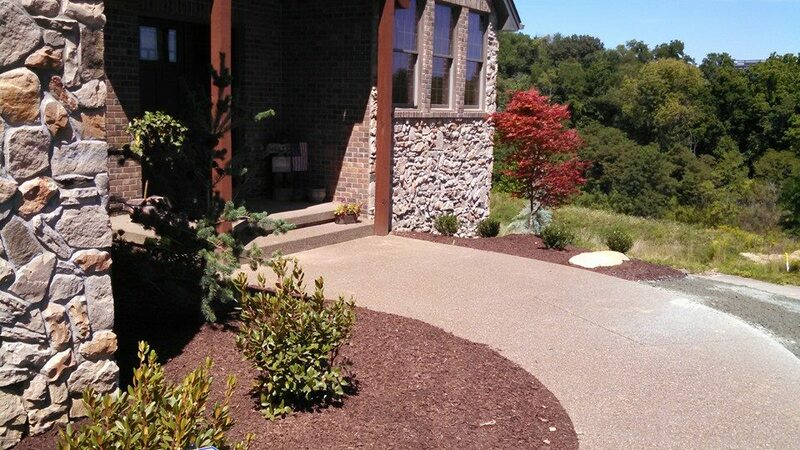 We provide landscape services to the Pittsburgh area and the South Hills throughout the spring, summer and fall months. With our knowledge and experienced staff, we are able to provide a neat, clean, safe, and attractive finished landscape project. 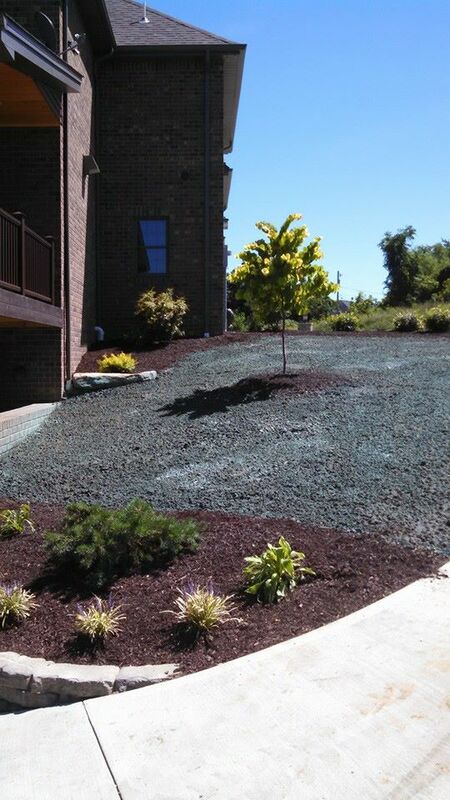 Whether it be a residential, or a commercial setting, we are able to give you the landscape design you are looking for. 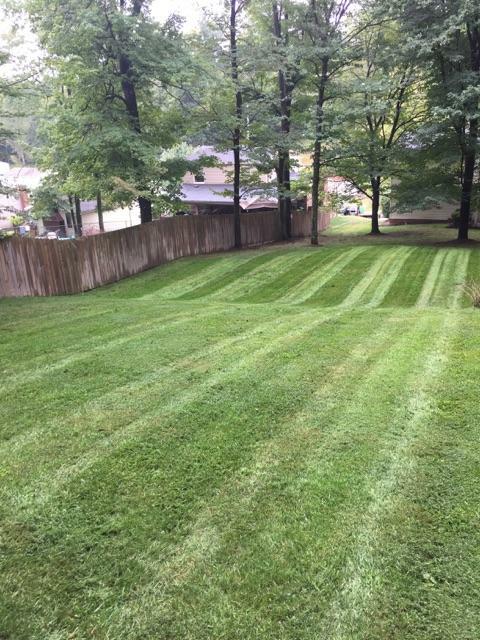 Our staff can provide you with quality lawn care, including; spring re-seeding of smaller areas; and hydro-seeding of larger areas; summer lawn maintenance, edging, and mowing; fall aeration and de-thatching, overseeding, and yard cleanup. 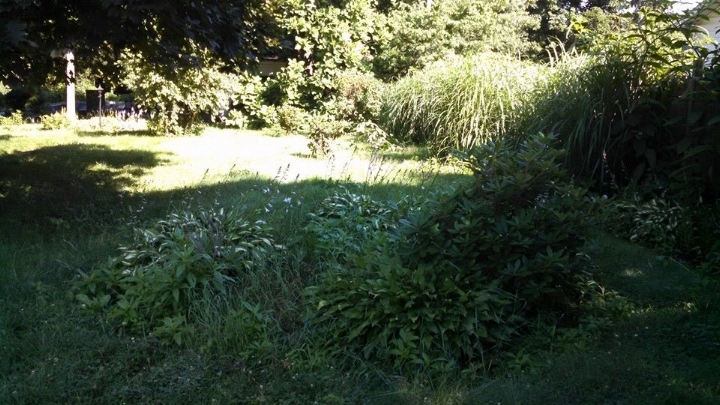 We are one of the few landscape contractors that provide removal of poison ivy and poison oak. 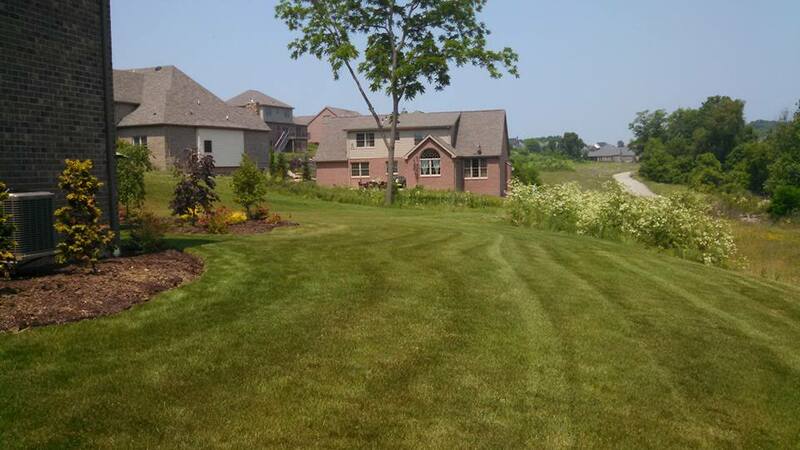 Additionally, we specialize in the beautification of your yard through landscape design. If you are interested in the installation of landscape lighting, flower gardens, mulch, landscape edging, or tree pruning; we can give your home true curb appeal!